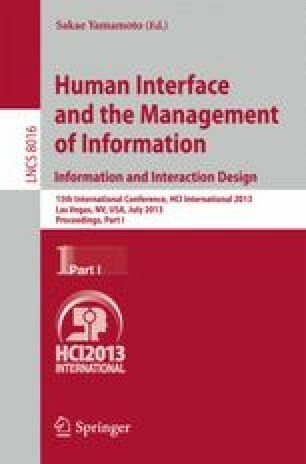 This paper presents a user driven approach to creating user generated content services together with newspaper representatives and researchers in a Living Lab setting. Two cases are discussed, one with creating city district blogs and one with creating a site for un-employed youth. In each case both situated and distributed design activities were conducted, and the paper discusses the challenges with this approach. As the newspaper industry traditionally designs their services in-house from their own ideas and thereafter tests them with their readers, a user driven approach by readers was very challenging. However, the newspaper representatives also found it rewarding to embrace their ideas. The participating readers were very active in the situated activities but only a few continued the same activity online. The paper concludes by proposing a model for how to view the changing role of a researcher or facilitator in these types of setting.